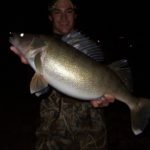 Primary Fishing Strength: I believe that I am best at fishing with my instinct, rather than prior knowledge. 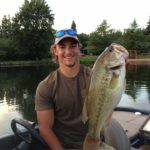 Go To Bait: DC-9’s all day long! 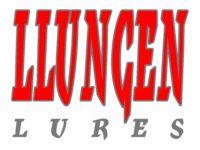 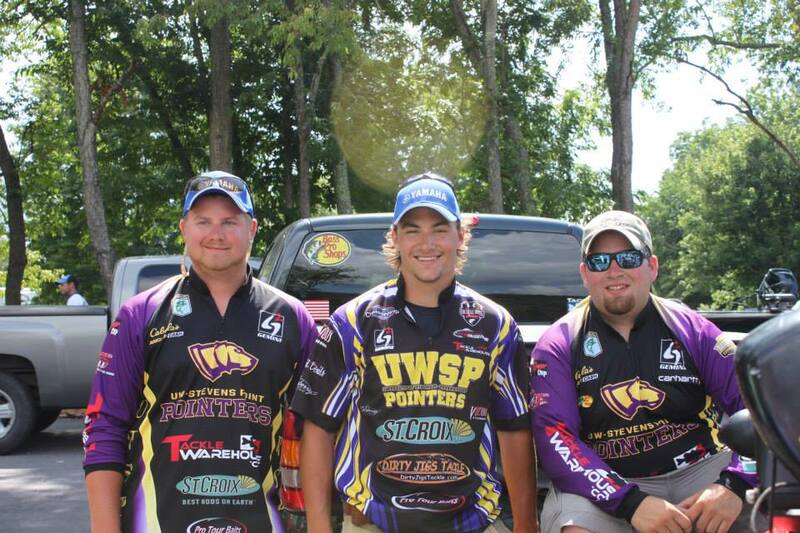 Cody Hahner currently runs the Llungen Collegiate Pro Staff. 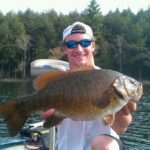 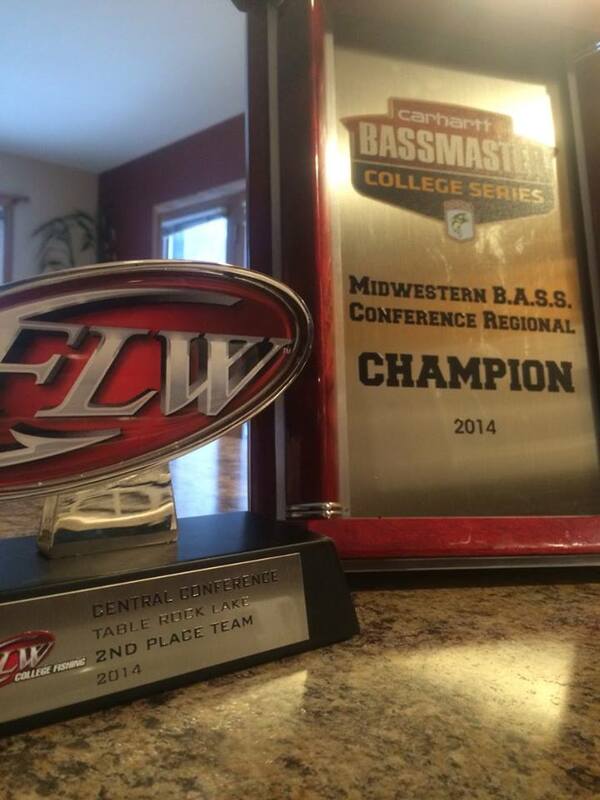 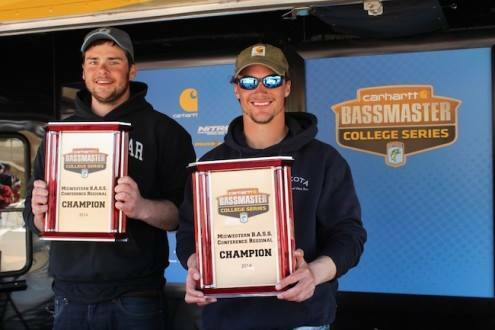 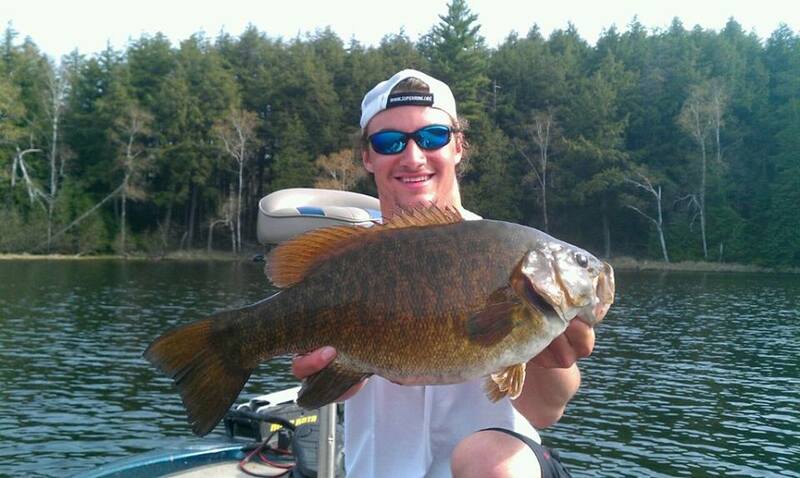 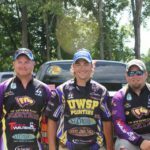 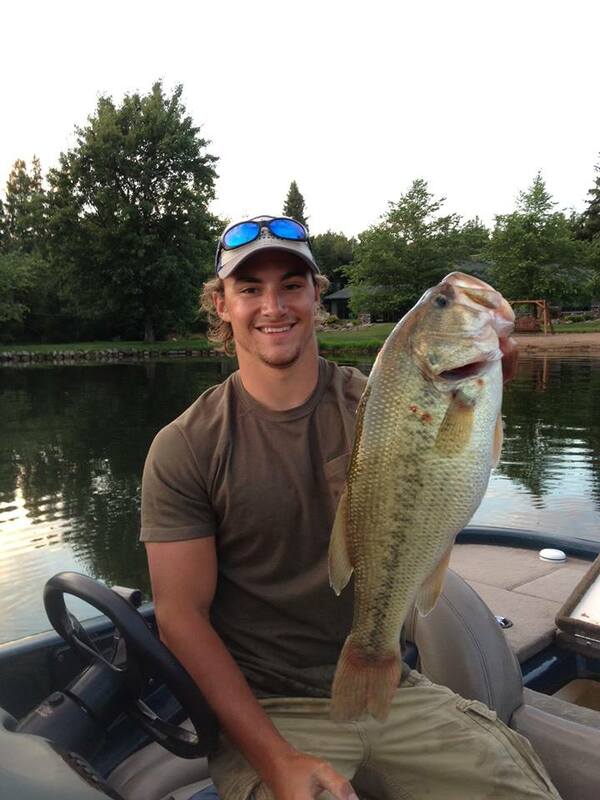 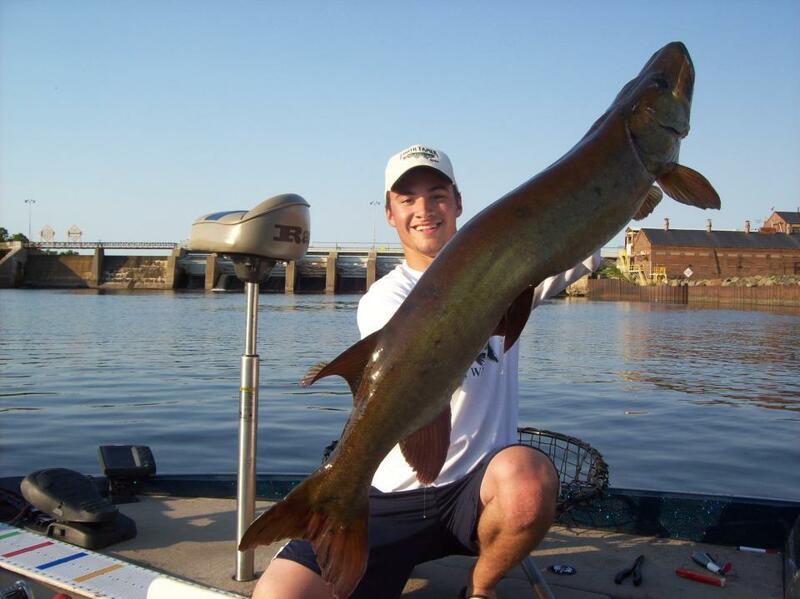 Both owners of Llungen were actively involved in the Southern Illinois University Carbondale’s collegiate bass team. 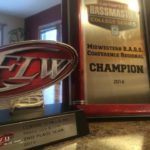 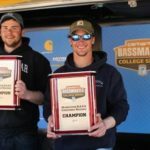 They both realize while fishing competitively in college is extremely rewarding it can be expensive and time consuming. 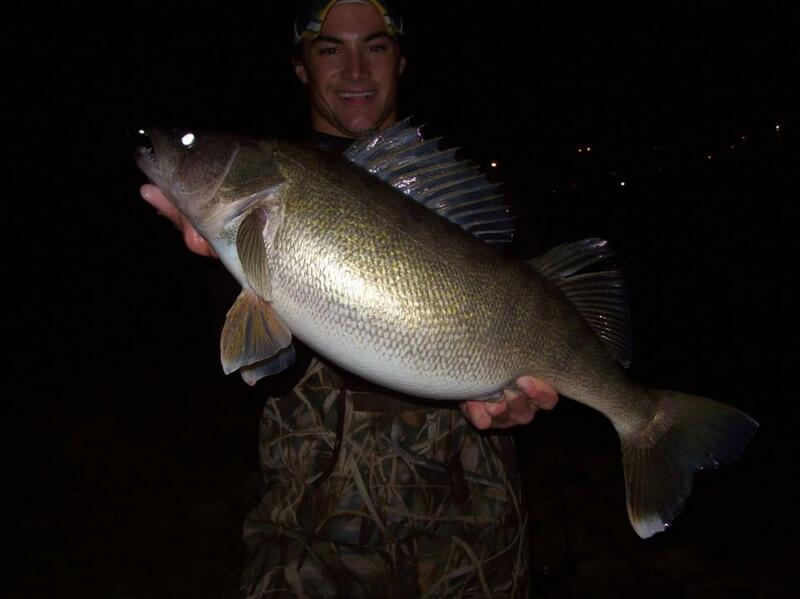 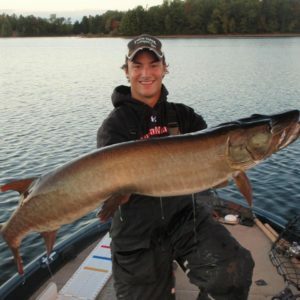 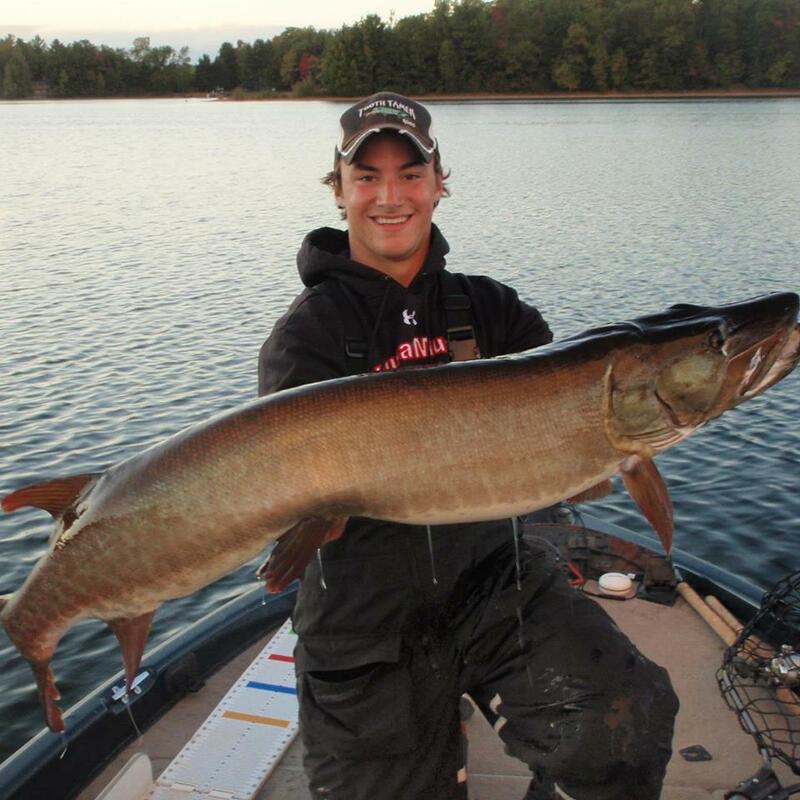 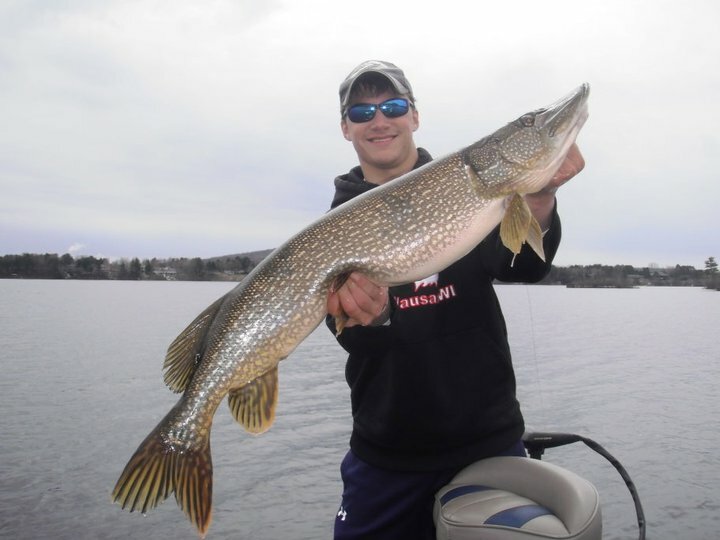 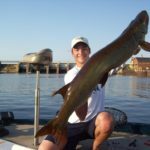 As a way to give back, team Llungen offers certain discounts to collegiate anglers. 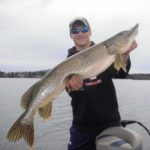 Please contact Cody for program specifics, requirements, and discounts.